Lottery from Eco House - Free PVC Windows, discounts and coupons! Every month we arrange online lottery among the site users. Leave Your Birthday Info HERE https://www.ecohouse-eg.com/lottery_en - and WIN uPVC Windows! All users registered on our website take part in the lottery. 1. FREE window from Eco House. 2. Coupon for 25% discount when ordering windows in Eco House. 3. Coupon for a discount of 2000 L.E. Each lottery draw involves users whose birthday is in the current month. The lottery is held on the first days of the month from 1st to 5th. The broadcast can be viewed on Eco House Facebook page both online and recorded (after the broadcast). All registered users of the site are notified on the date and time of the broadcast. The live broadcast is the drawing of three prizes. We contact with each participant and only the one who answered by the contacts provided to us before the lottery gets the prize! 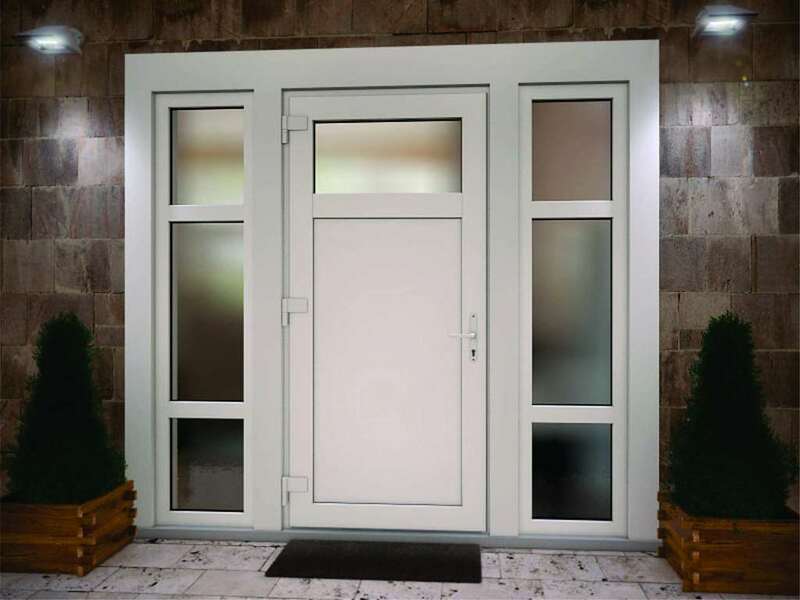 The free window is installed to the winner within 5 days after the lottery, the next day after the lottery free window measurement is made and all the details are agreed with the winner. We are waiting for you among the participants of our regular lottery.